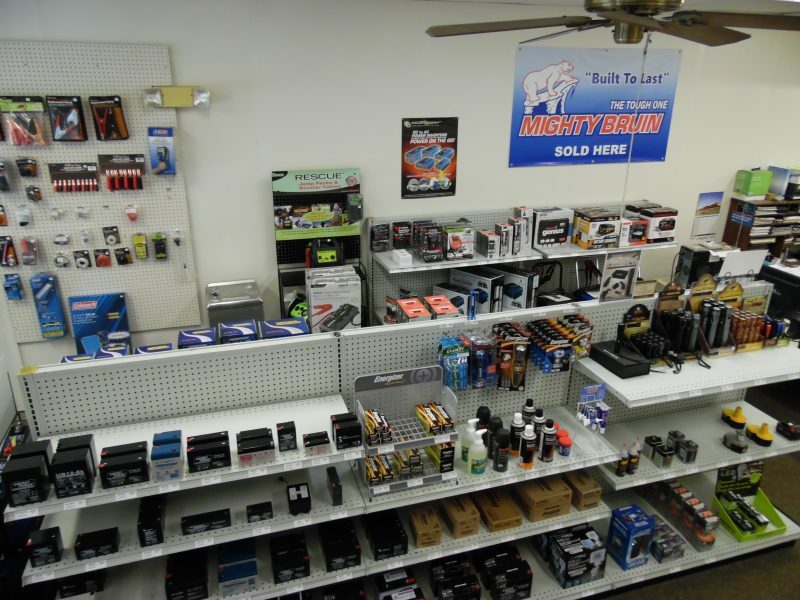 We are your “One Stop Battery Shop” located in Goshen, Indiana. We stock a wide range of batteries including Household Alkaline and Rechargeable batteries, Coin Cell and Specialty batteries, Cell Phone and Cordless Phone batteries. We also stock SLA/AGM for use in many applications including Mobility Scooters, Emergency Lighting, Alarm Systems and Toys. 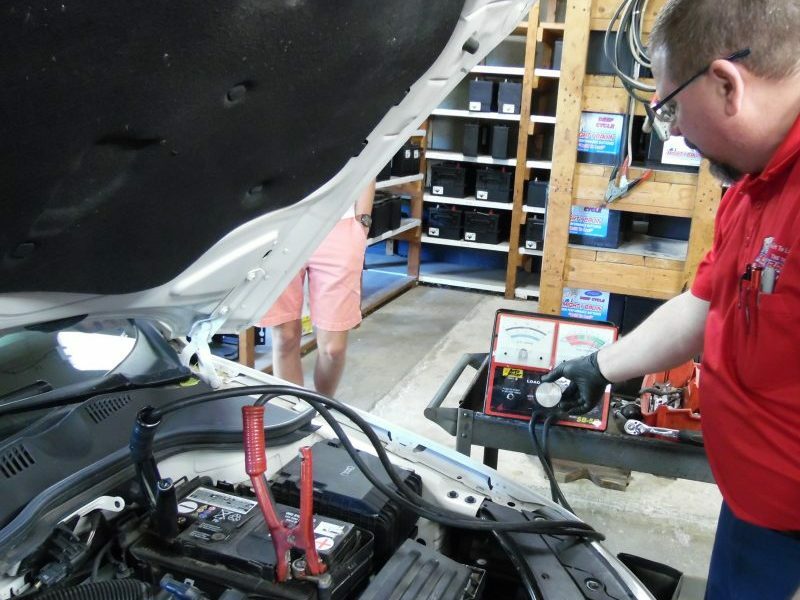 Our lineup includes a full range of Power Sport, Automotive, Commercial and Industrial batteries as well as Deep Cycle / Marine and Golf Cart batteries. We have a great selection of Battery Accessories including Bulk Wire & Cable, Chargers, Jump-starters, Inverters and Battery Cables. 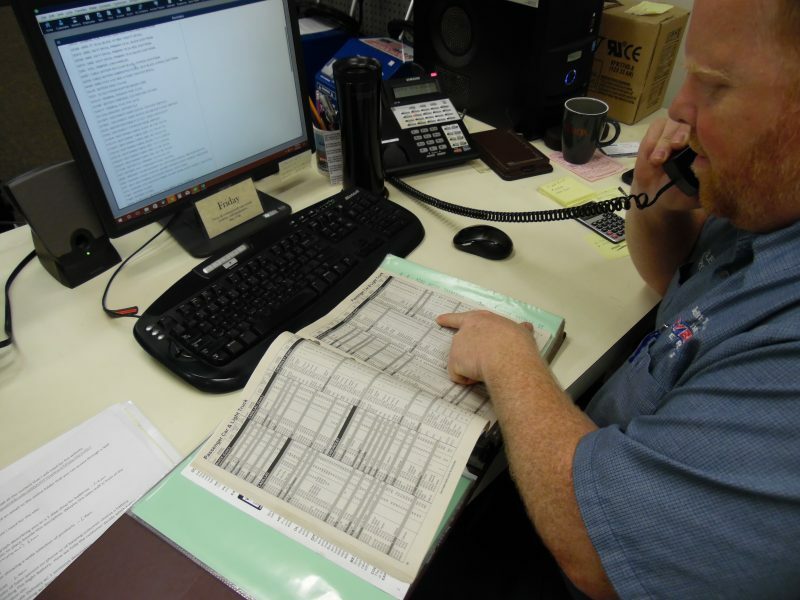 Our services include Battery Diagnostics, Charging, Installations and Custom Cables. 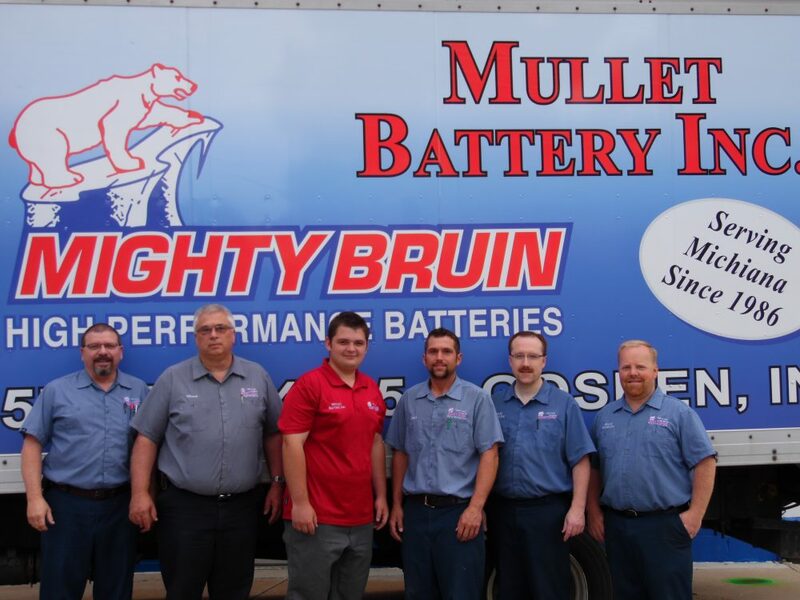 Contact us for all your Battery related needs.